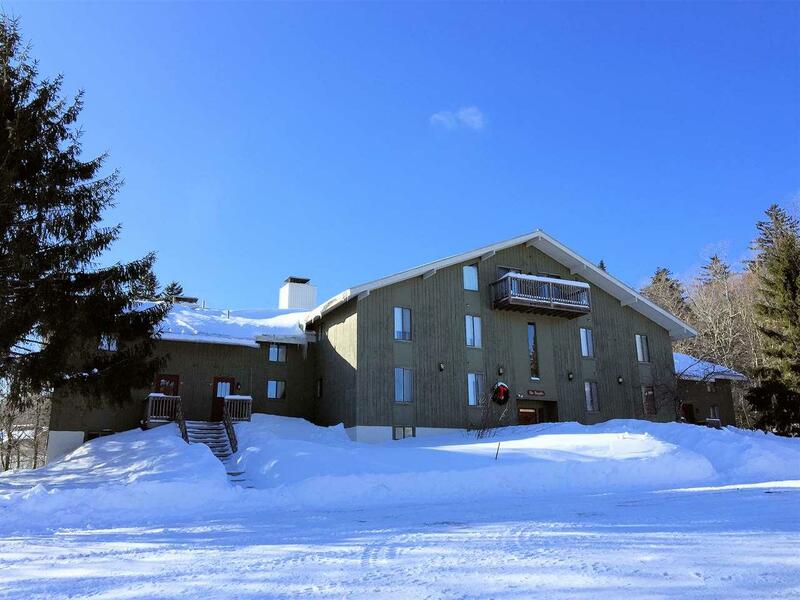 This trailside condominium, located in the Birches section of Bromley Village is nicely updated and appointed. A combination Living/dining and kitchen feature a beautiful, stone wood-burning fireplace and sliders to the more private, wooded backyard. 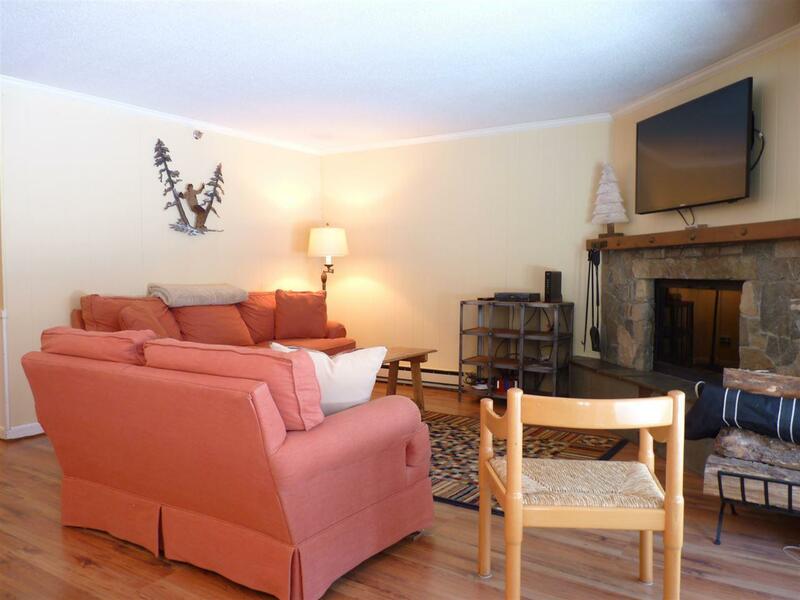 There are 3 bedrooms, including a master with a private, adjoining bathroom as well as additional, full hall bath. 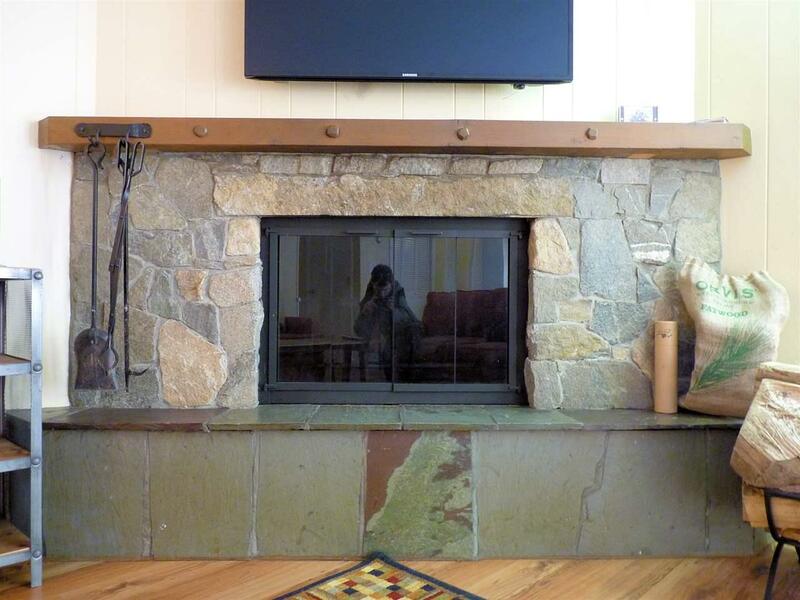 Recent improvements include newer kitchen appliances, carpet, tile and laminate wood floors throughout and all windows and both sliders have been replaced. The Birches are a complex of five, multi-unit condominium buildings in Bromley Village. 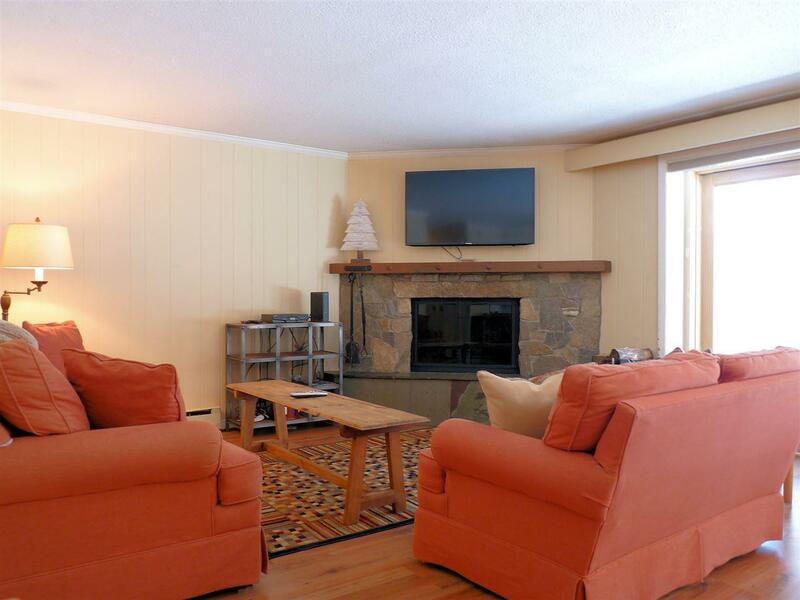 These condos offer slopeside access to and from the Plaza ski trail! They are also a short walk to the Clubhouse w/ fitness center and are serviced by the Village Shuttle bus. Courtesy of Dylan Gage of Bromley Real Estate.